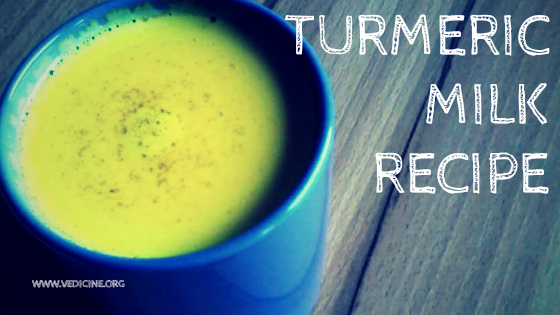 Turmeric milk has been used as Ayurvedic medicine for many thousands of years. 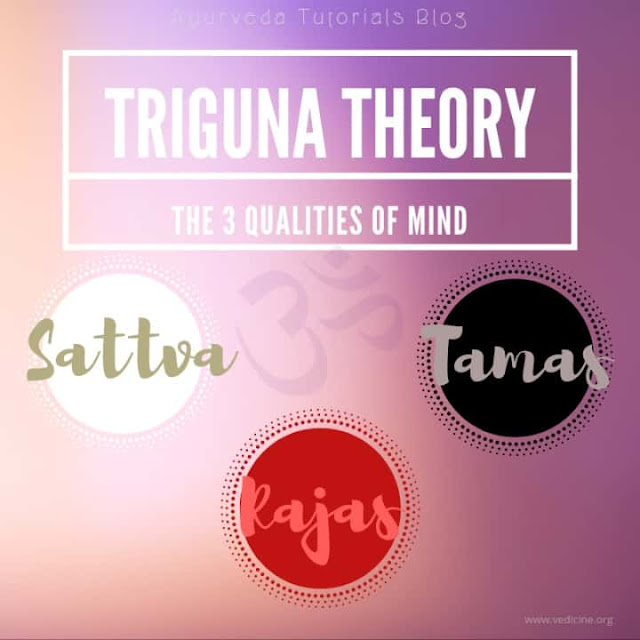 It is Tridoshic, which means it is beneficial for all Ayurvedic constitutional types: Vata, Pitta and Kapha. Turmeric milk ( Haldi ka doodh) is usually consumed during the winter to treat cold, congestion and sore throat. It is used to relieve headaches, joint pain, indigestion. It helps to build immunity by reducing allergies, inflammation, purifying blood, detoxifying the liver and promoting overall health. Turmeric is said to help those with Alzheimer's disease by slowing its progress and lower risk of various types of cancer. - Take an inch long turmeric root and crush it coarsely using mortar and pestle. - Crush 2 or 3 peppercorns. - Mix 1/2 cup of water with one 1/2 of milk. Add crushed turmeric and pepper and bring to boil. - Simmer for 15 minutes. - Remove from the stove, strain out and let it cool for a few minutes. - Add 1 tbs of honey and 1/4 tbs of ghee (optional). To change the taste you can add a few slightly broken pods of cardamom, pinch of saffron, 1 cinnamon stick, 2 - 3 cloves, 1 leaf of star anise etc. Pregnant women should not use turmeric. Those who require surgery should not take turmeric a couple weeks before surgery. It can also react with diabetic medication and medication to reduce stomach acid. Turmeric milk is safe for kids above 18 months of age.